Portia Club is a money-saving group formed in the United Kingdom by one single woman Portia Grant, for providing secure savings plans for families with small earnings who cannot afford to get into the complications of accumulating money in a bank. In this traditional mode of savings, the poor families can save money in small amounts for a specific period of time on the basis of the savings plans they have opted for. A cycle of saving cash in this way usually accomplished within the duration of ten months and a member can withdraw the entire projected sum of the money only after having paid for four installments. 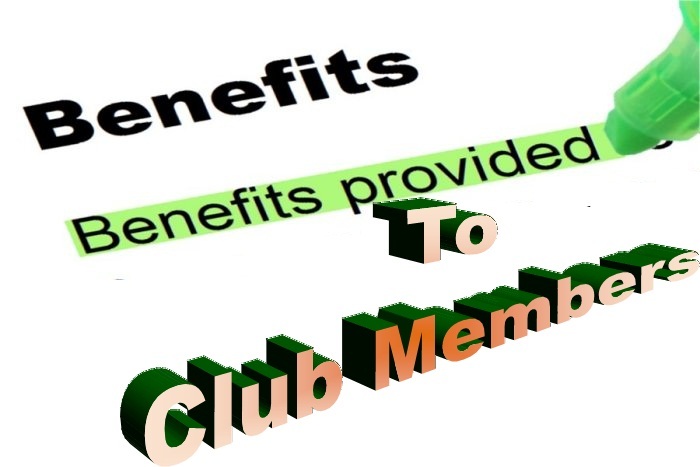 This savings club also assists their members with multiple discounted services for the minimal sum of pricing which is effortlessly affordable. One such discount rated service is DJ and Sound hire for the members of Portia Club. Once you are a member of the Portia Club, not only your gloomy life becomes brighter, celebrating moments of joy is far more fun now, with the accessibility of discount rated DJ and sound for the members of this group offered by its associate company System First services. Now you are welcome to celebrate exciting joy ceremonies with your friends and dear ones as per your heart’s content without having to fret over hiring expensive providers of DJ and sound systems. No celebration is complete without the involvement of quality music and sound system, and here, at Portia Club, the management is doing their best by offering surprisingly discount rated DJ and sound hire schemes just to make their precious clients happier than ever before. Hiring a professional provider of DJ and sound system for any celebration is an expensive affair. It is not possible for the low income families to hire a renowned service for celebrating any special occasion owning to their poor financial conditions. But, once you decide upon becoming a member of Portia Club, celebrating any occasion with the involvement of the best DJ and sound systems in town is no longer an issue as you do not have to break your bank in the name of hiring such a service. Your financial manager will assist you with the finest quality DJ services at an unbelievably discounted rate, allowing you to save your hard earned money for accomplishing other significant tasks. Portia Partnership Savings Plan offers different types of savings plans for low-income families throughout the entire UK. Along with discount rated electronic appliances as well as DJ and sound hire for the members of Portia Club, this services provider has many other amenities to offer to their valuable clients. Please visit the online website of this services provider for further information.